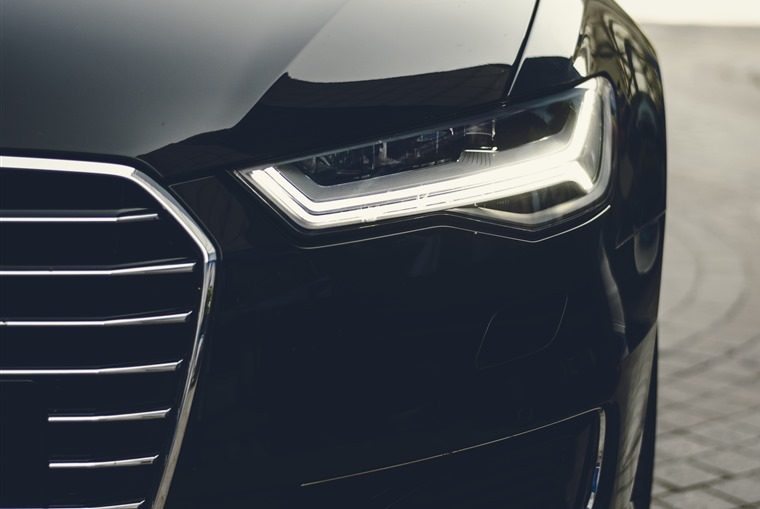 Although there are signs of a slowdown of the new car market, personal contract hire (PCH) is continuing to drive the majority of the growth, a new report has found. 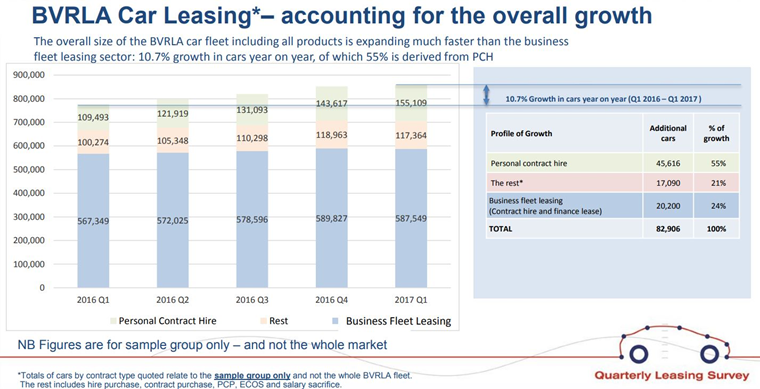 According to the British Vehicle Rental and Leasing Association (BVRLA), the overall car leasing market grew by 11% year-on-year in Q1, with more than half of that growth (55%) accounted for by an increase in PCH. Business fleets contributed just under a quarter (24%) of that growth. However, that still means the total business car fleet grew by 3.6% between Q1 2016 and Q1 2017. Both sets of figures demonstrate the resilience of the sector in what has been a turbulent few months for registrations due to Brexit uncertainty and VED changes. The latest figures from the Society of Motor Manufacturers and Traders (SMMT) correlate with the report and show that business and fleet sectors have driven demand, up 5.3% and 2.4% respectively to offset a decline from private buyers of -4.2% during the first quarter of 2017. The report also highlights some key facts when it comes to emissions, and reveals that overall, fleet CO2 emissions fell from an 117.7g/km to 113.1g/km between Q1 2016 and Q1 2017. 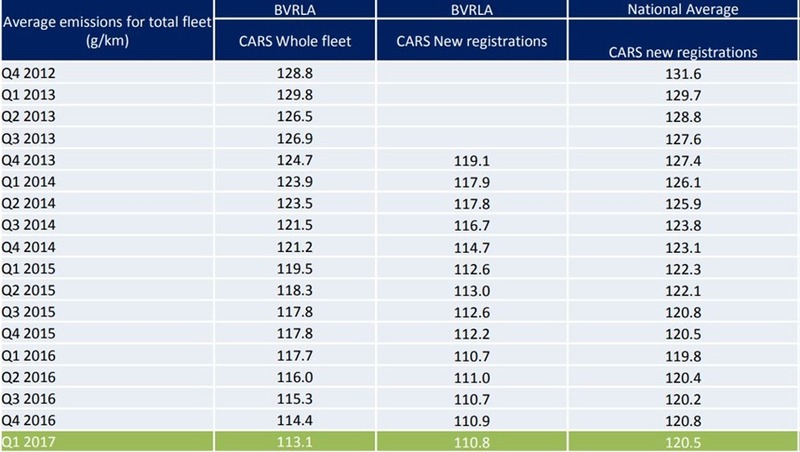 Average new fleet registrations currently average of 110.8g/km of CO2 compared to a national new registration average of 120.5g/km – proof that the leasing sector continues to pave the way when it comes to emissions. Commenting on emissions, BVRLA chief executive Gerry Keaney said: “CO2 emissions are clearly heading in the right direction, but we are concerned with the lack of progress in the reduction of average CO2 emissions in new cars during 2016. Like the rest of the new car market, diesel seems to be falling out of favour with its once loyal fleet customers. Although diesel still dominates, it now accounts for 74.9% of the total fleet. Correlating with the SMMT’s figures, the threat of toxin taxes and congestion zones seems to have really had an impact on new customers, with diesels accounting for just 67% of new deliveries. 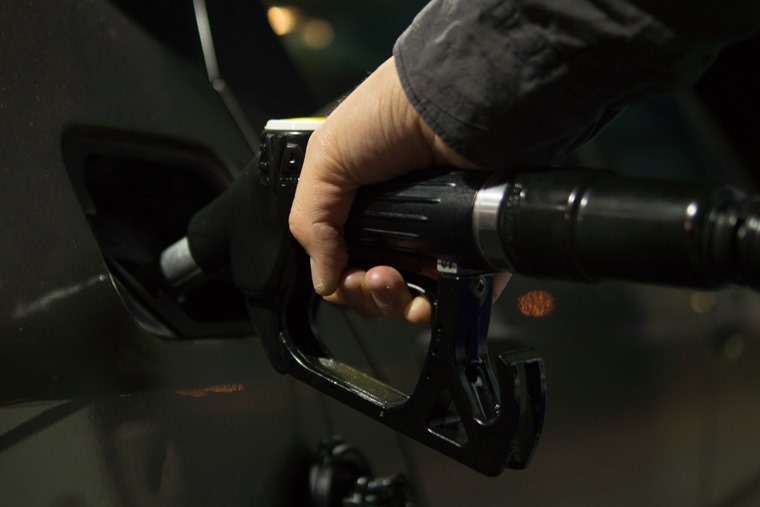 The BVRLA reports that while the long term growth in demand for plug-in hybrids has continued, diesels are largely being replaced by petrol-powered models.